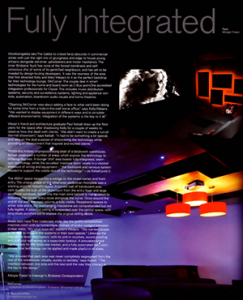 Technology Lounge features in Indesign! Want to check out 5thCorner’s latest media article in this month’s Indesign magazine? click here! It features the 5thCorner Technology Lounge as a design project and discusses the concepts behind the design and the vision of the project.